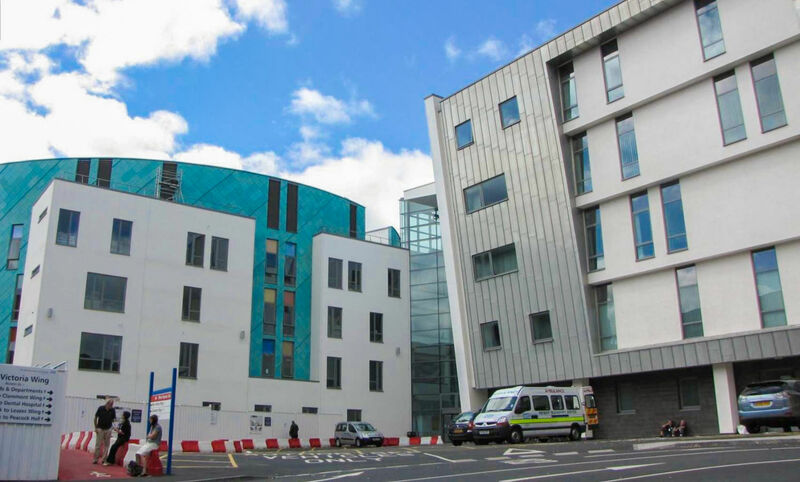 DELTABEAM® used within a highly complex steel and concrete frame to regeneration of city centre hospital. Each face of DELTABEAM® profile can be varied in section to ensure efficient design, whilst also providing a flat soffit to minimize overall building height and reduce embodied and operational carbon. DELTABEAM® complies with BIM requirements and can be fully modelled in 3D.